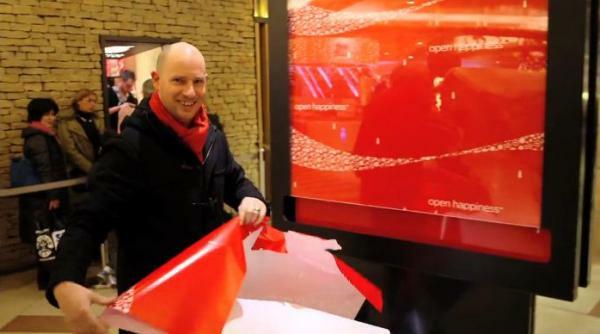 After getting shoppers in Milan to share a cab ride together, Coca-Cola’s latest ‘Happiness’ stunt involved giving out free wrapping paper to shoppers in Belgium. 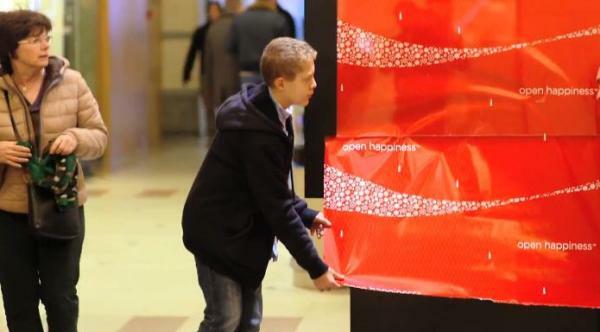 Together with Duval Guillaume, it created billboards that dispensed wrapping paper and installed several of them in shopping malls across the country right before Christmas. 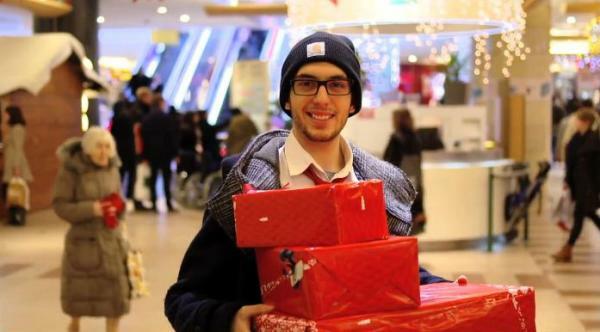 Shoppers could help themselves to a piece of the wrapping paper, saving them a trip to the stationery store.